15 customers were able to try this promotional product before it sold out at 10:13 AM on December 27. 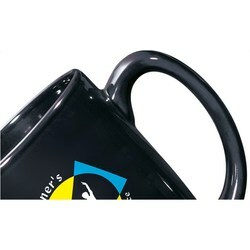 The regular, guaranteed lowest price on 36 of these mugs would be $157 with set-up! With a great new shape that holds 11-oz, this printed mug is ready to hydrate. 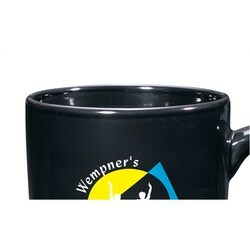 The extra-large handle makes it easy and comfortable to hold the personalized coffee mug. 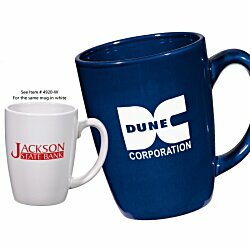 Your price includes a one-color wrap imprint on the mug.